"A tale of romance, feuds, conspiracy, and murder navigated with energy and charm. 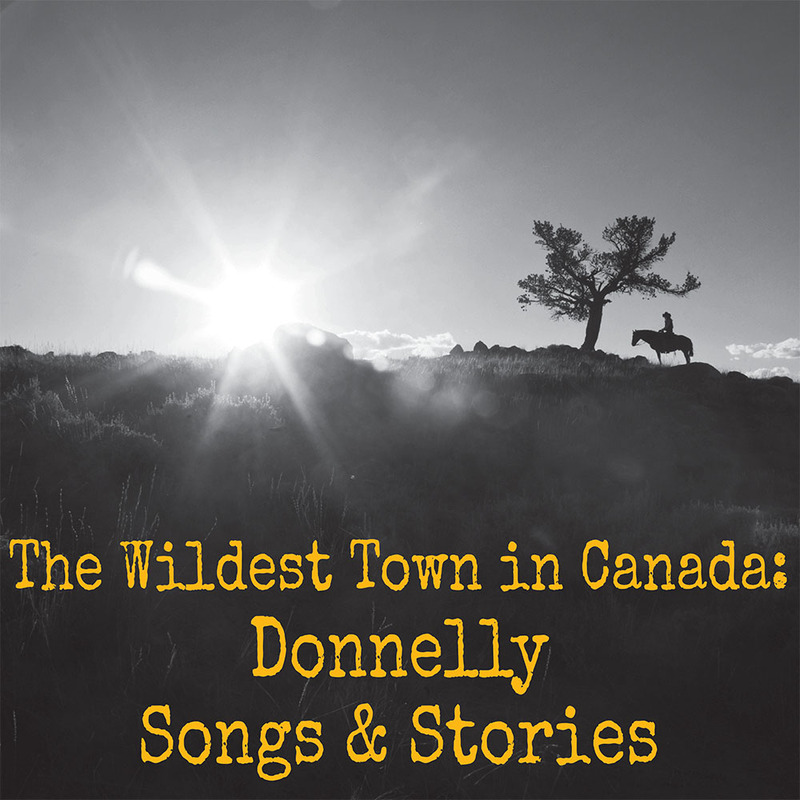 This is why the legend of the Donnellys is so compelling!" Audience favourite Jeff Culbert brings his particular brand of storytelling to the Port Stanley stage. Songs and stories paint vivid pictures of the famed Lucan Donnellys and their infamous part in regional legend. A fascinating blend of fact and fancy.